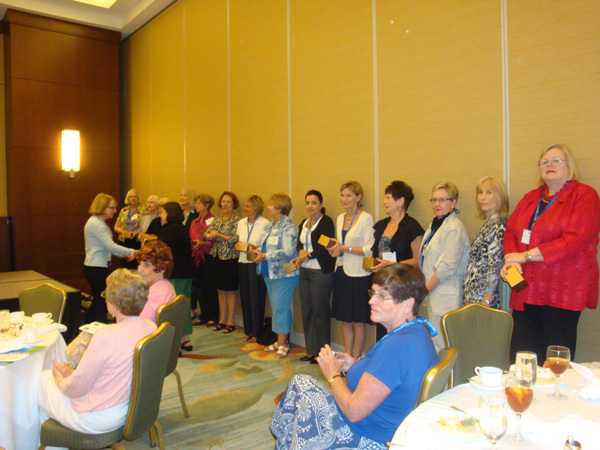 In 2011 at the ARCS Foundation Annual Meeting in Amelia Island Florida, Denise Walthers was awarded the ARCS Foundation Lights Award for the Tampa Bay Chapter. This award is given to an extraordinary chapter member who has made a significant impact to the ARCS Foundation mission. 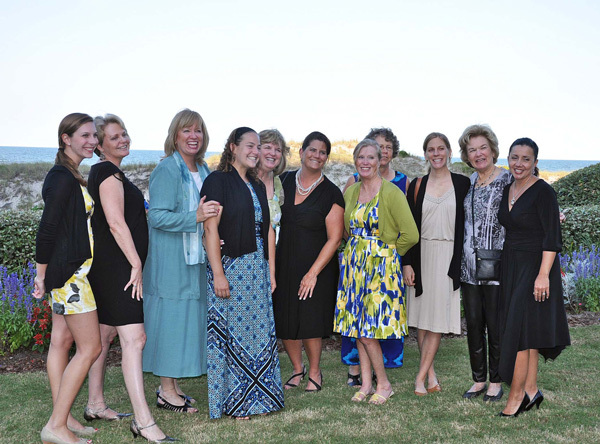 Denise Walthers is a key founding member of the ARCS Foundation Tampa Bay and has inspired, chaired and directed the 1st & 2nd Annual Fashion & Fun Down to a Science Event which have helped to raise Scholar Award funds for the newly formed chapter. Denise is resourceful in finding the right people and businesses to make initiatives successful. Being proactive, Denise hosted the first Holiday High Tea at her home in December 2010, setting the stage for other people to follow her lead.